EAWE (European Academy of wind energy) provides a forum to PhD students working in the area of wind-energy to network and exchange ideas. 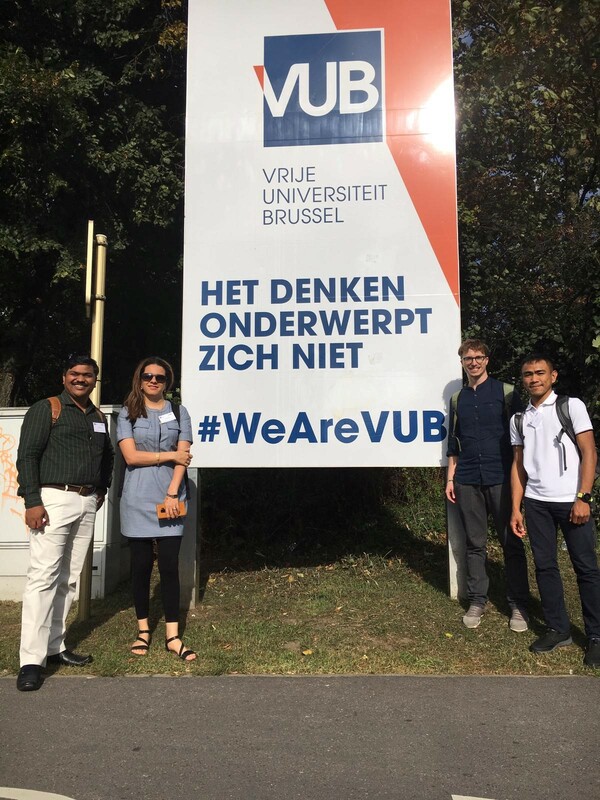 For this year, the networking seminar happened in Vrije University Brussels, Belgium. 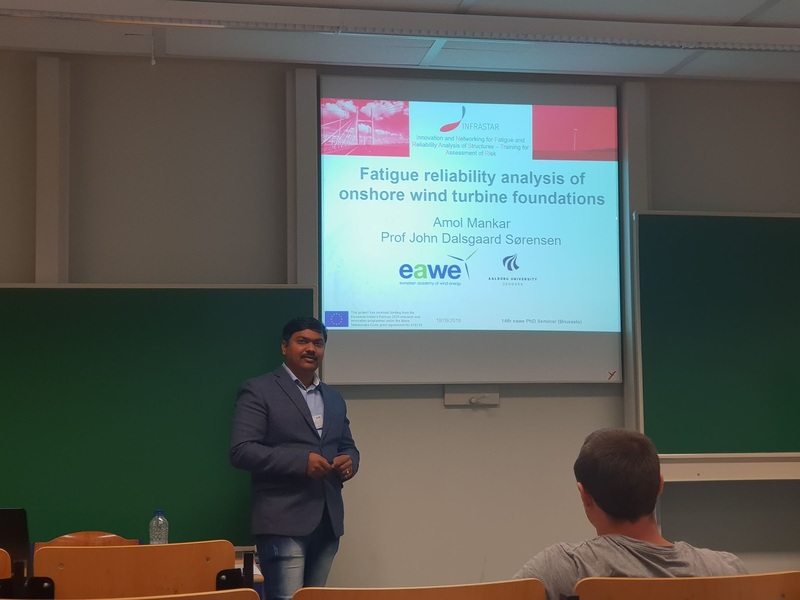 This time even few industries working for wind-energy sector participated in this EAWE PhD Seminar to let researchers know about future opportunities and focus areas of these companies. In addition, my colleagues from INFRASTAR #ESR7 (Gianluca), #ESR8 (Joey) & #ESR11 (Sima) participated with their presentations. 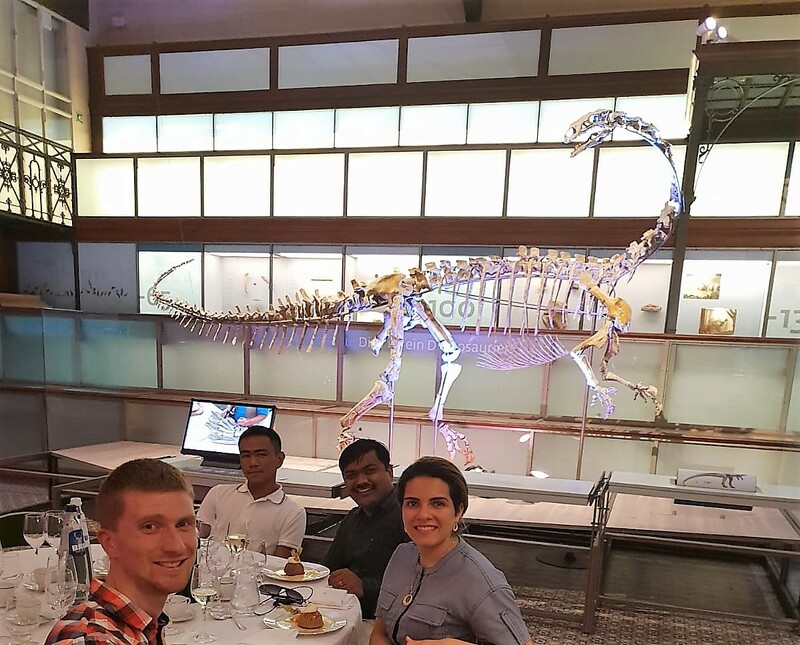 Social part of the EAWE program was fantastic as it was planned at Royal Belgian Institute of Natural Sciences (https://www.naturalsciences.be/en/museum/home). 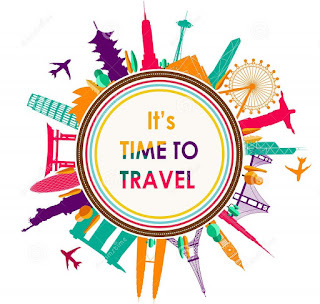 This museum has great collection of Vertebrate Fossils (‘Wealden’ dinosaurs from the Cretaceous period, from Belgium), even the large mammals of the Quaternary period, from Belgium (including woolly rhinoceros, mammoths, cave lions and cave bears). We got chance to dine with dinosaurs :D.
Overall, attending EAWE was fun packed event including, interaction with industry, knowing fellow colleagues working in same area, getting some new ideas, knowing one more country and one more city and local culture in short ;). Keep a track on my blog; I will be visiting Belgium again for IALCCE at Ghent to present my conference paper.